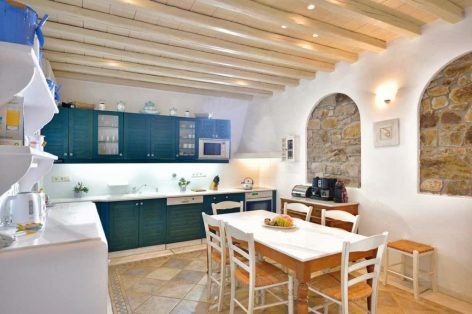 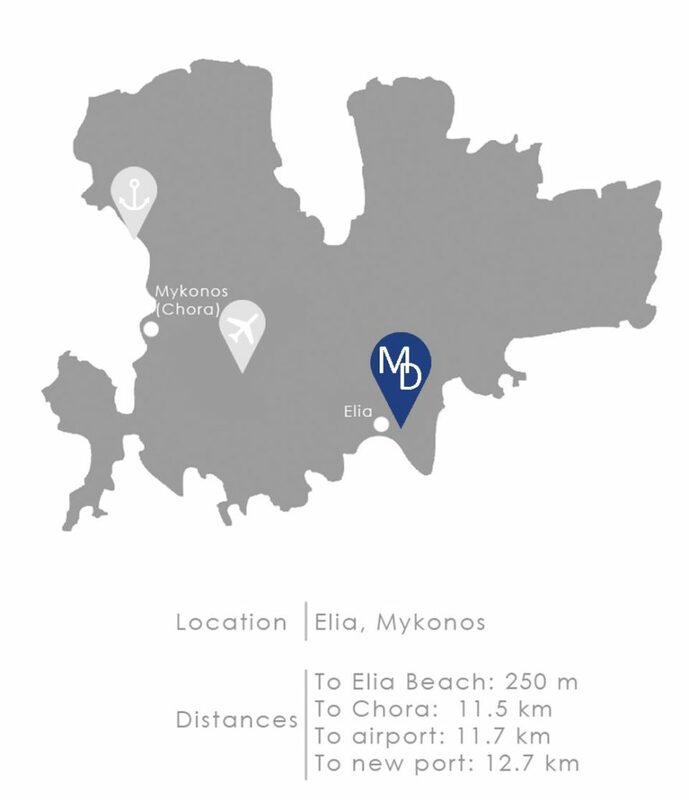 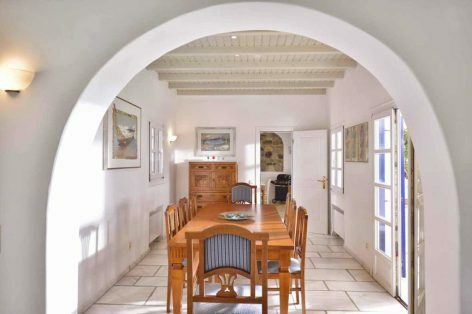 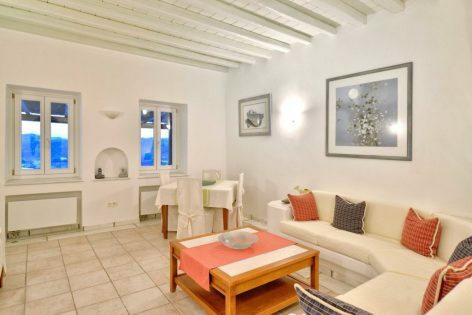 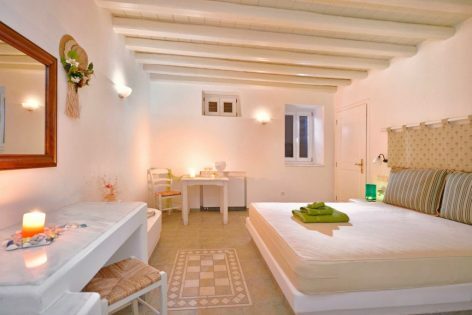 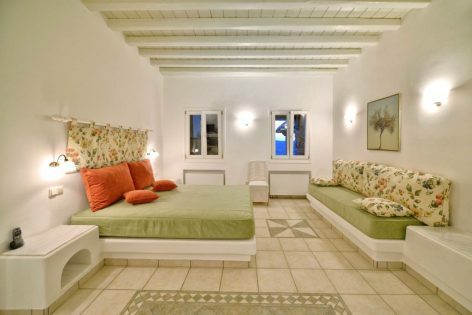 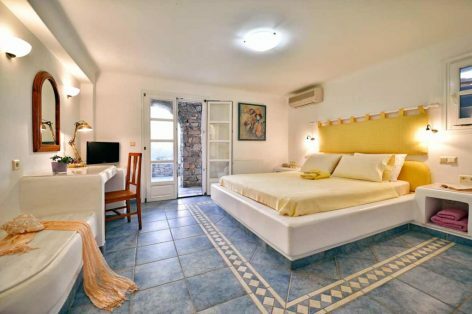 Mykonian Dianthus is a villa situated next to the beautiful beach of Elia in Mykonos. 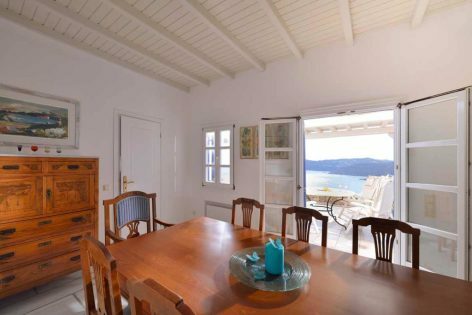 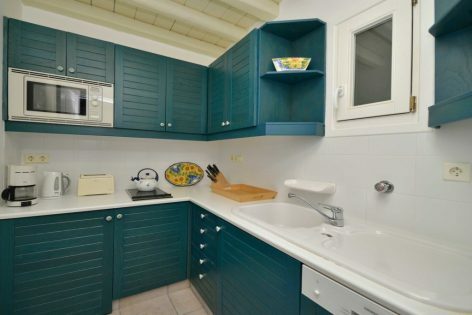 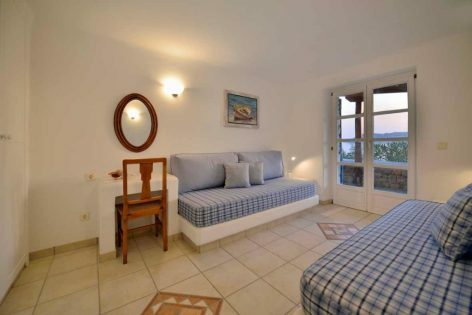 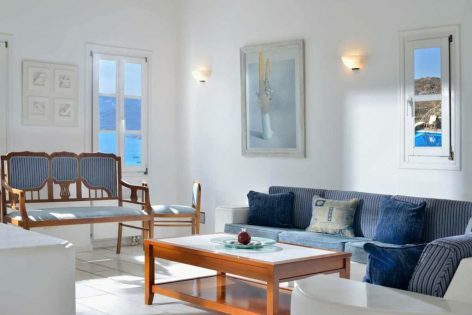 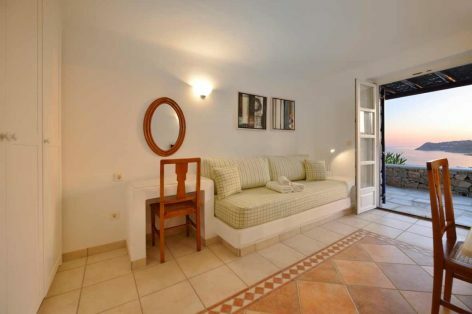 Due to its location, privacy and tranquility coexist with breathtaking panoramic views of Aegean Sea. 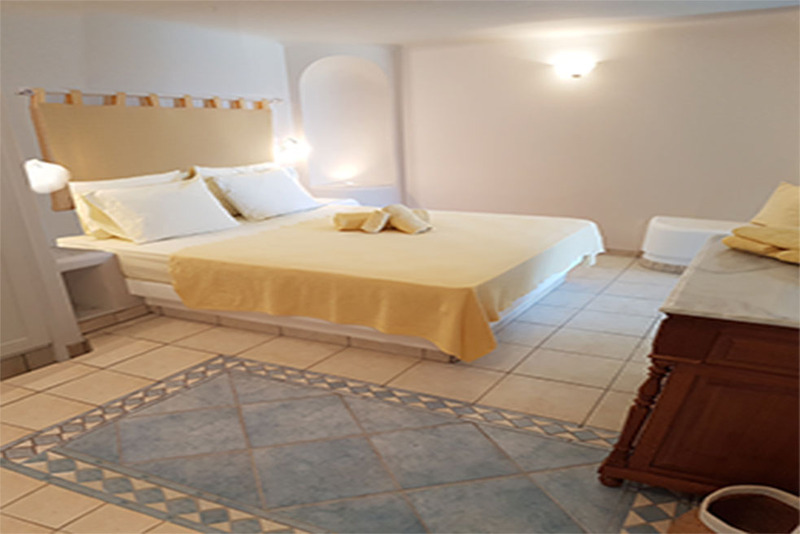 Mykonos Luxury Villa, Mykonian Dianthus, consists of two independent complexes with one infinity swimming pool and multiple spacious terraces and sitting areas with spectacular sea view. 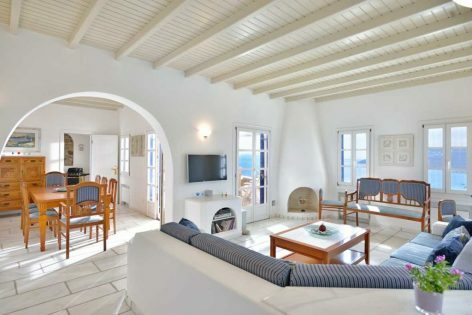 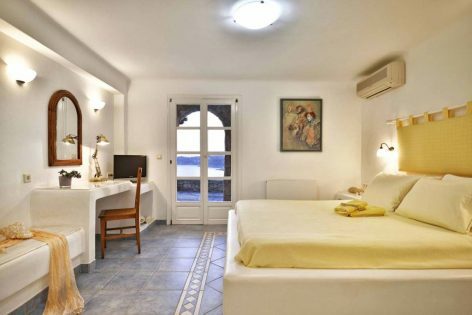 The combination of the traditional Cycladic Architecture and the luxuries of modern amenities makes Mykonian Dianthus Villa the perfect choice for a unique summer experience in the magical island of Mykonos.